Brands are jumping into the messy arena of polarizing issues with greater fervor — and Gillette just raised the stakes. After 30 years of sitting on the sidelines, Gillette is passing its razor like a baton, with an overture that overtly calls masculinity into question. Within 72 hours of launch, Gillette’s “We Believe” TV spot skyrocketed past 13 million views on YouTube, attracting more than twice as many negative votes as positive ones. The brand now faces a tidal wave of criticism from men and women, both liberal and conservative. Did Gillette make a huge mistake? The campaign is dialing up energy among current Gillette customers, strengthening their emotional tie to the brand. 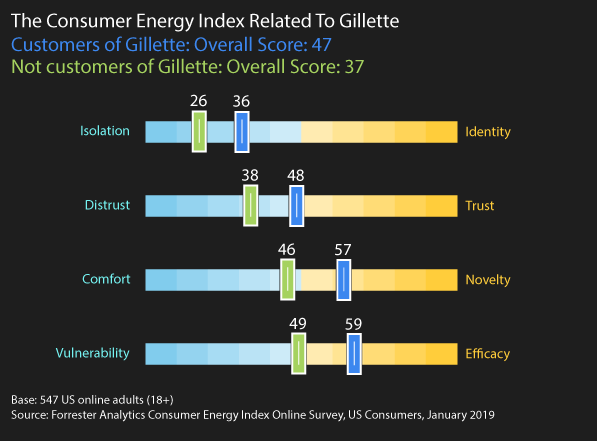 Gillette’s ad has a dramatically more positive influence on Gillette’s current customers than on those who aren’t customers. 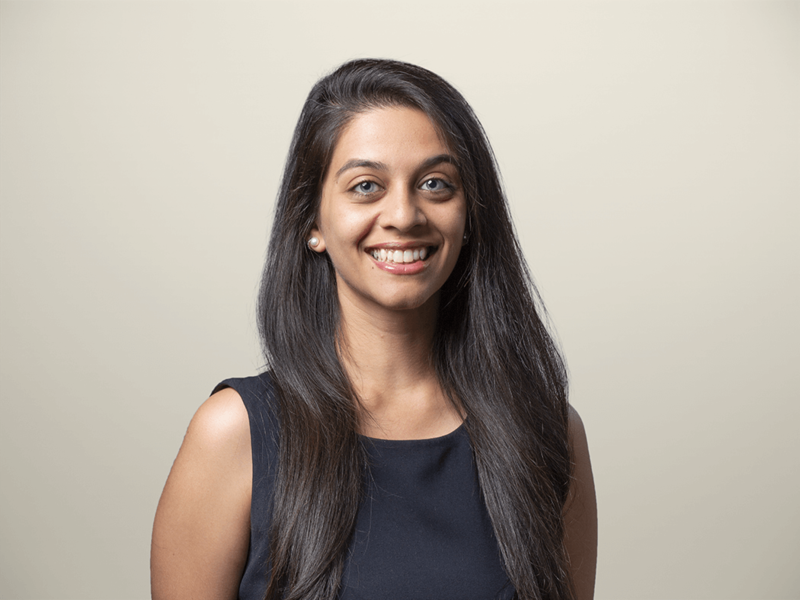 Among current customers, the ad measurably locks in consumers’ feeling of connection with the brand, boosts their willingness to trust the company, emboldens them to try something new, and empowers them to overcome challenges. Gillette’s ad effectively tightens the sense of community among its current users. Gillette won’t lose business from consumers who disagree with the campaign message. Consumers who are attracted to Gillette’s latest ad see Gillette as a vehicle for making their world better. However, those who are repelled by the campaign don’t view the brand as a way to make a statement: Instead, 70% of these consumers believe that Gillette has no impact on their lives. This suggests that despite the vehemently negative posts, very few consumers believe that Gillette’s campaign is causing harm; when the heated dialogue simmers, consumers will feel positive at best or neutral about the brand at worst. Given the brand’s context, timing, and creative execution, Gillette’s ad is a “Hail Mary,” not a slam dunk. Creative misses the mark. The message is clear, but the content belabors it to an extreme. Aligning toxicity with masculinity immediately connotes disease and implies that there is no degree of masculine behavior we can celebrate in this era of #MeToo. Rather than evoke shame, Gillette should fill viewers with hope; rather than a montage of impropriety, the brand should tell a simple but powerful story; rather than attack an identity, the campaign should fuel a desire for us all to contribute to being better. Gillette must go all in for this to be authentic. Unlike Nike, which parlayed the equity of “Just Do It” into its strategic Colin Kaepernick campaign, Gillette’s latest ad is incongruent with the brand’s tone over the past three decades. Where was Gillette when the #MeToo movement was gaining steam? How does Gillette demonstrate a genuine commitment to its values beyond the bounds of this campaign? For Gillette to have the effect it intends, the brand needs to make the message real for consumers. Gillette must craft a narrative around the conversation over time and show tangible dedication to living the message it calls for. Which consumers are most important to their company. Where consumer values and company values align. What kind of messaging boosts these consumers’ sense of identity, trust, novelty, and efficacy. As the fervor plays out and Gillette makes its next move, what can marketers learn from the triumphs and mistakes of this brand campaign? Find out in my next Forrester report. Stay tuned.